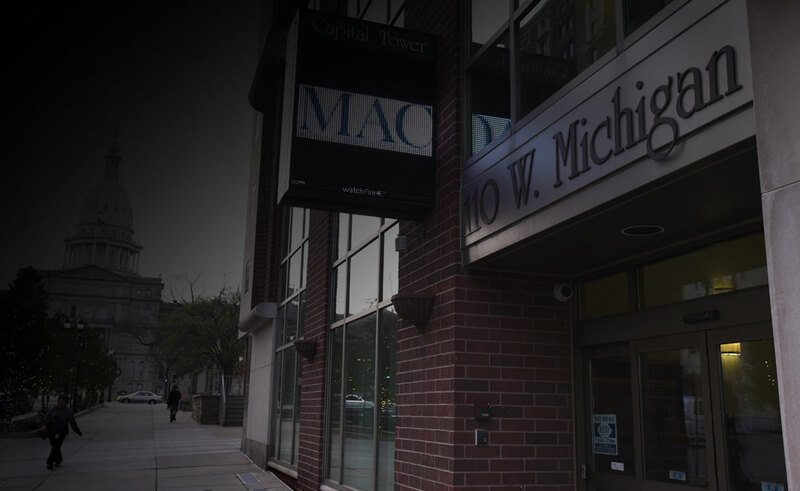 Founded on Feb. 1, 1898, MAC is the only statewide organization dedicated to the representation of all county commissioners in Michigan. 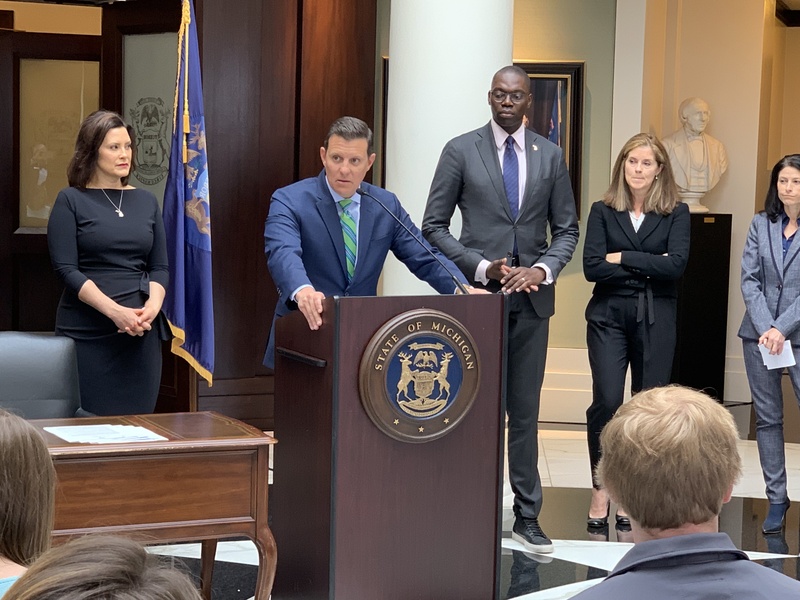 MAC is a nonpartisan, nonprofit organization that advances education, communication and cooperation among county government officials in Michigan. 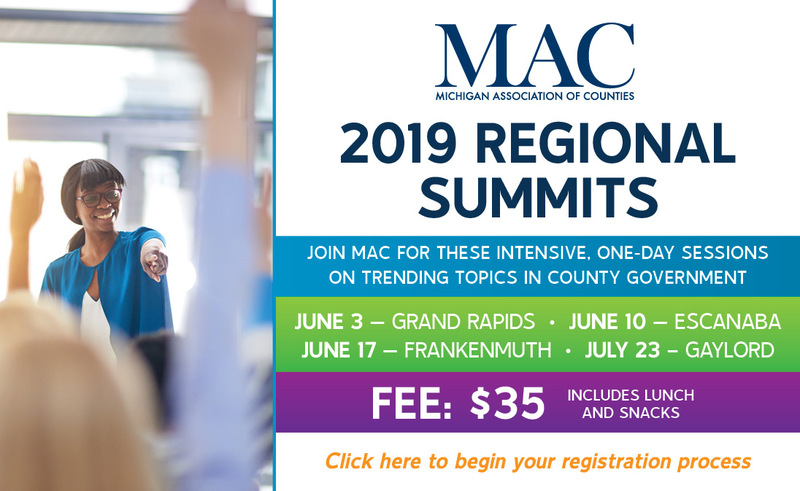 MAC is the counties’ voice at the state and federal level, providing legislative support on key issues affecting counties. Click here to login to the member only section. 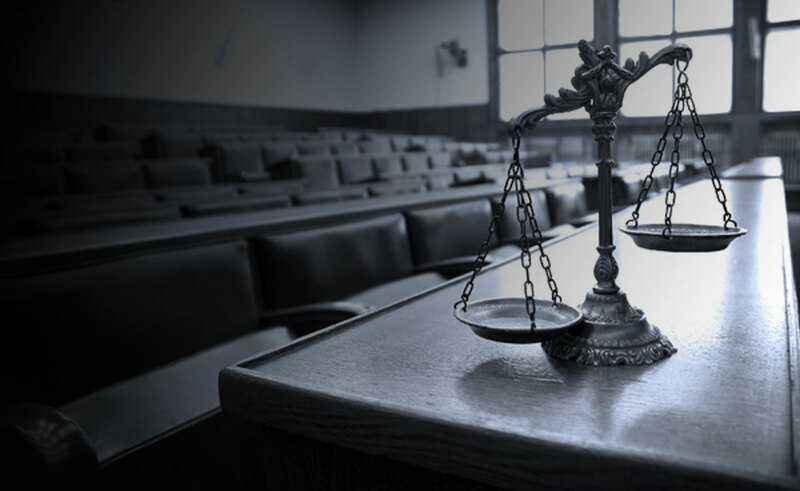 Our services strengthen and enhance member employee benefit packages. View MAC’s calendar of events. 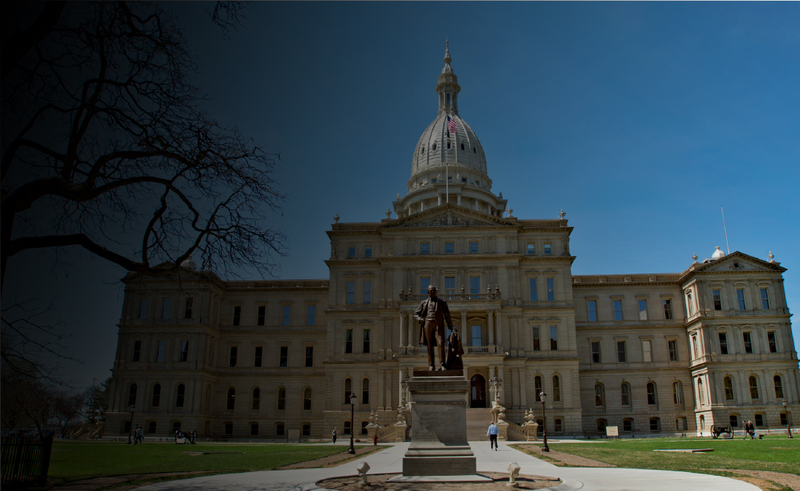 Podcast 83 is a regular look at the news, stories and trends related to Michigan’s 83 counties.